The SC AgriBiz & Farm Expo was established to serve as an umbrella event for all aspects of Agriculture and Agribusiness. Designed to incorporate the industry’s deep traditional roots along with today’s thriving innovations, this event streamlines the promotion and the expansion of the business of agriculture in South Carolina and beyond. The expo includes a farm show with a wide variety of equipment, farm products and educational components. The SC AgriBiz & Farm Expo is an event representing all aspects of agriculture both large and small. It features innovations in agricultural; equipment, education, commodity spotlights, feedstocks, special guest speakers, economic developers, producers, value-added enterprises, youth development, related exhibits, agricultural activities and much more. 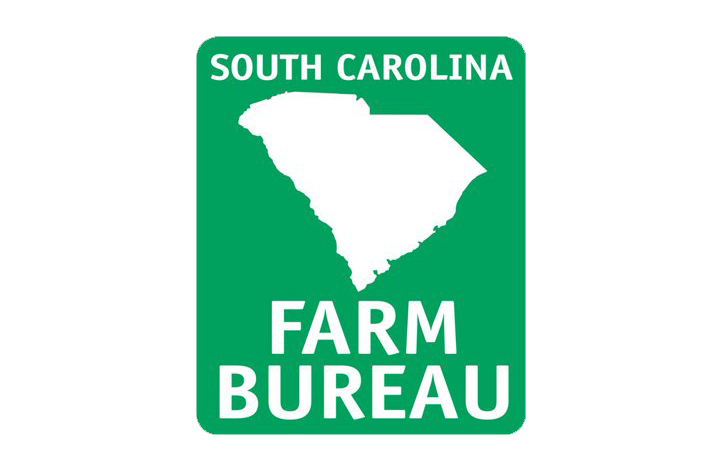 The 2019 SC AgriBiz and Farm Expo will be held at the Florence Center in Florence, South Carolina. This is a free event and no registration is required! Why an Expo in South Carolina? The South Carolina agribusiness industry is responsible for over 212,000 jobs with an estimated impact of $41.7 billion and is a driving force in South Carolina’s economy. The SC AgriBiz & Farm Expo is designed to bring individuals and organizations together to promote this rapidly growing industry. Make plans now to attend this extraordinary event! Join us at the Florence Center in Florence, South Carolina. Mark your calendars for Wednesday, January 23th through Thursday, January 24th, 2019. Endorsed by Hugh Weathers, S.C. Commissioner of Agriculture and supported by the S.C. Department of Agriculture, SC Farm Bureau, Clemson University as well as numerous other affiliates, partners and sponsors, the SC AgriBiz & Farm Expo is the largest South Carolina event of its kind. The event covers all aspects of agriculture, including agricultural equipment, education, commodity spotlights, feed stocks, value-added enterprise, and youth development. This is opportunity for the men and women of agribusiness to network and discuss the issues of today and solutions from problems past. We are a venue for planting innovative seeds for the future.